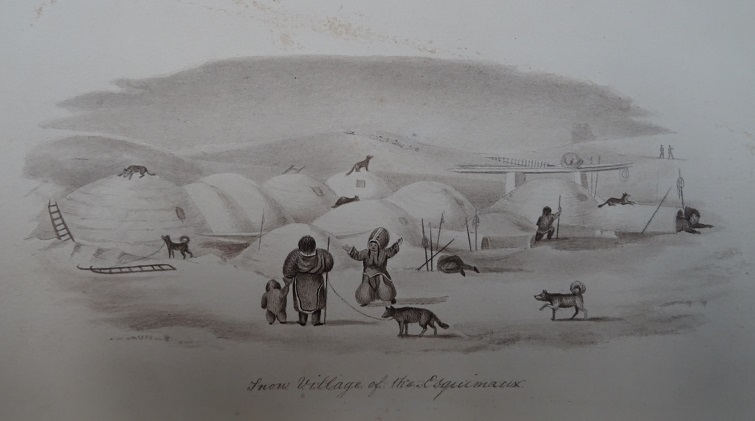 As Britain and Europe experiences a period of extreme cold and snow, we delve into the journal of William Mogg describing his experience of Arctic exploration in the early 1820s. William Mogg (1796-1875) was born in Woolston in Southampton. He joined the Royal Navy as a volunteer in 1811 and served in the continental blockade of the Napoleonic war. He was part of a number of survey expeditions in the brig Investigator in 1817 and in 1827-30 voyaged on the Beagle alongside Charles Darwin. 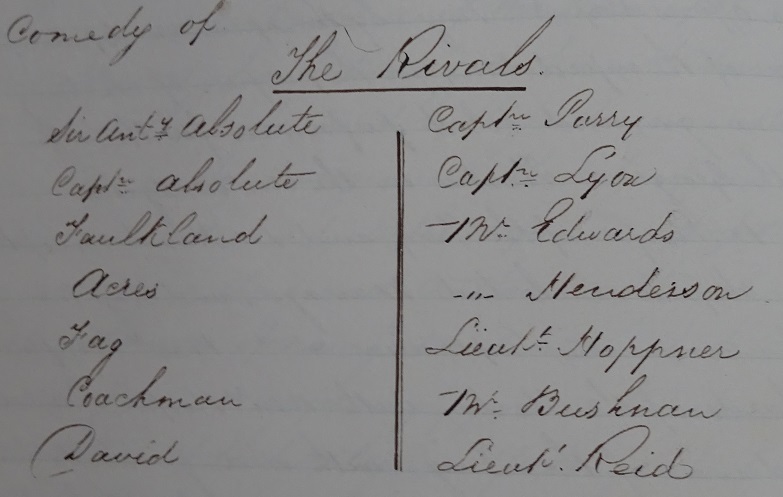 Mogg also served as a clerk during Captain William Edward Parry’s second and third Arctic expeditions, on board HMS Hecla and HMS Fury, 1821-5. 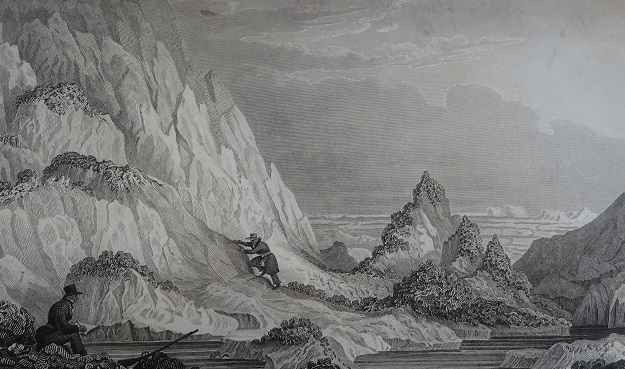 The journal – part of a set of 6 volumes (MS 45) held in the Special Collections – covering these journeys provides a fascinating insight into these expeditions. Captain Parry was to be a key figure in the discovery of the North West Passage and the three voyages that he made between 1819 and 1825 produced invaluable research. During his first expedition, he voyaged through the Parry Channel and three quarters of the way across the Canadian Arctic Archipelago. 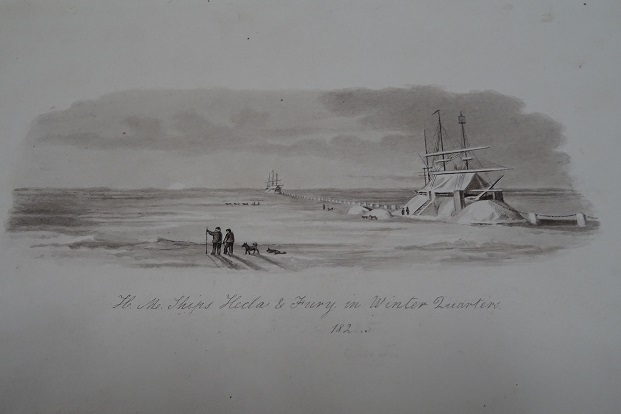 HMS Hecla and Fury sailed from Deptford in April 1821 for the second expedition, the goal this time being to find a passage near the northwest end of Hudson Bay. Having sailed through Hudson Strait and investigating Foxe Basin, they found themselves frozen in at ‘Winter Island’ for nine months when the ice closed in. During Parry’s third expedition in 1824-5, ice in Baffin Bay disrupted progress and the expedition was forced to winter in Prince Regent Inlet. Conditions were testing. While there was provision of a warming stove as way of heating, the crew had to undergo a reduction of rations to ensure that there were sufficient supplies. Despite the hardships endured, Mogg’s journal reflects the indomitable spirit of those on the expedition, recording delight at the encounters with the groups of inhabitants of those inhospitable regions of the world, whom Mogg called Esquimaux, of the wildlife he observed, including bears, foxes, wolves and whales, and of the adventures of the crew. So as we venture out into the snow and chilling temperatures, let us give a thought to Captain Parry, Mogg and the intrepid crew of these Arctic ventures. This entry was posted in Manuscript Collections and tagged Arctic, Arctic explorers, William Mogg. Bookmark the permalink.